Kate Willis-Crowley Illustration: Happy Publication Day! 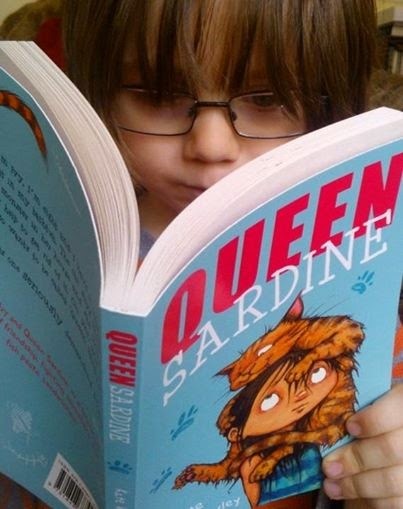 Welcome to the world at large, Queen Sardine. It's May 1st and Her Majesty is doing her best to greet you with a royal wave (not at all easy when you've got paws). Meanwhile, her creator is celebrating with cups of tea and the final chocolatey crumbs of Easter. Happy times.